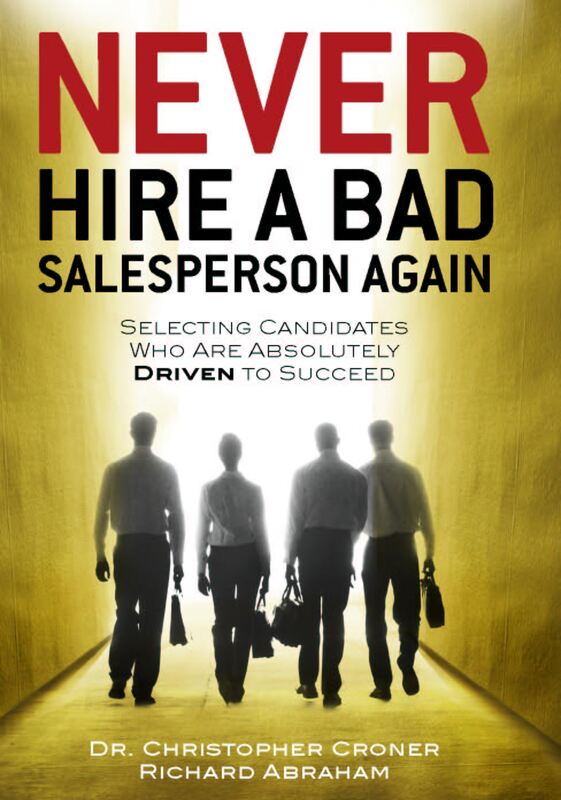 Great litigators must be great salespeople! In fact, litigation is often selling at the highest levels since the stakes can involve hundreds of millions of dollars and even life and death. This is obviously a complex discussion, but if there is one thing I would like to emphasize here it is the incredibly rigorous and intense preparation great litigators go through to “make the sale” . . . to the jury, to the judge, to the media and to all the stakeholders involved. While I know there are different sets of resources involved, just think about this for a few minutes in the context of your own preparation for a big sales opportunity. Great litigators completely psychoanalyze their buyers (jury and judge) going into a courtroom case. They leave nothing to chance, knowing that juror number one is conservative and juror number seven prefers visual support to the evidence. How well do we know our buyers, psychologically? Do they process via audio input? Visual? Are they detail focused or prefer summation? Are they naturally trusting or skeptical? Great litigators run through the complete case, in advance, in what is called “moot court.” Law firms actually build courtrooms in their spaces, hire people to be judges and the jury, and completely rehearse their presentations over and over, critiquing and finely tuning their presentations in the process. There is an old adage that a litigator will never ask a witness a question he/she does not already know the answer to. Do we know all answers to the high leverage questions that will make or break our sale, in advance? Great litigators almost always take presentation lessons . . . some take acting and improvisation classes . . . anything to give them the edge when they need it. Selling, whether in a courtroom or a boardroom, is very, VERY challenging. The best make it look easy, but it only looks easy because of the hundreds of hours of preparation that stand behind any great performance. ← You Are A VIP! Here’s Why.